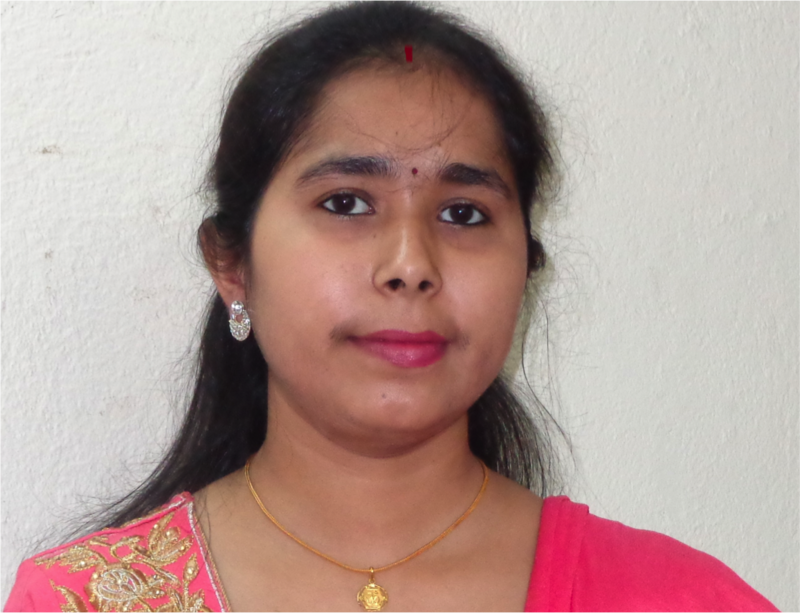 Dr. Mousumi Garai joins our lab as a BK21 Plus Postdoctoral Scholar. She received her PhD from IIT Kharagpur at Prof. Kumar Biradha's lab. She is an expert on crystalline porous materials and will take responsibility of our Metal Organic Frameworks and Covalent Organic Framework projects. 1. R. Santra, M. Garai, D. Mondal, K. Biradha, Anion Influence in Directing and Altering the Stereochemistry of the Double [2+2] Reaction of Bis-Pyridyl Dienes in their Silver Complexes: A Green Synthetic Route, Chem. Eur. J. 2013, 19, 489–493. 2. M. Garai, R. Santra, K. Biradha, Tunable Plastic Films of a Crystalline Polymer by Single-Crystal-to-Single-Crystal Photopolymerization of a Diene: Self-Templating and Shock-Absorbing Two-Dimensional Hydrogen-Bonding Layers, Angew. Chem. Int. Ed. 2013, 52, 5548-5551. 3. M. Garai, K. Biradha, Coordination Polymers of Organic Polymers Synthesized via Photopolymerization of Single Crystals: Two-Dimensional Hydrogen Bonding Layers with Amazing Shock Absorbing Nature, Chem. Commun. 2014, 50, 3568-3570. 4. M. Garai, K. Biradha, Exploration and Exploitation of Homologues Series of Bis-(acrylamido)alkanes Containing Pyridyl and Phenyl Groups: β-sheet vs 2D-layers in Solid State Photo Chemical [2+2] Reactions, IUCrJ. 2015, 2, 523-533. 5. M. Garai, K. Maji, V. V. Chernyshev , K. Biradha, Interplay of Pyridine Substitution and Ag(I)···Ag(I) and Ag(I)···π Interactions in Templating Photochemical Solid State [2+2] Reactions of Unsymmetrical Olefins Containing Amides: Single-Crystal-to-Single-Crystal Transformations of Coordination Polymers, Cryst. Growth Des., 2016, 16(2), 550-554. 6. M. Garai, Biradha, K. Water-Resistant and Transparent Plastic Films from Functionalizable Organic Polymers: Coordination Polymers as Templates for Solid State [2+2] Photopolymerization. Chem. Eur. J. 2016, 23, 273-277. 7. M. Garai, Biradha, K. One-dimensional Coordination Polymers of Bis-(3-pyridyl-acrylamido)ethane: Influence of Anions and Metal Ions on Their Solid State [2+2] Photochemical Polymerization and Dimerization Reactions. Cryst. Growth Des. 2017, 17, 925-932. 8. R. Mandal, M. Garai, K. Biradha. Hydrogen-bonded Two-fold Interpenetrated Diamondoid Networks for Solid State [2+2] Polymerizations of Criss-crossed Olefins: Molecular Connections vs Supramolecular Connections. Cryst. Growth Des. 2017, DOI: 10.1021/acs.cgd.7b01114.